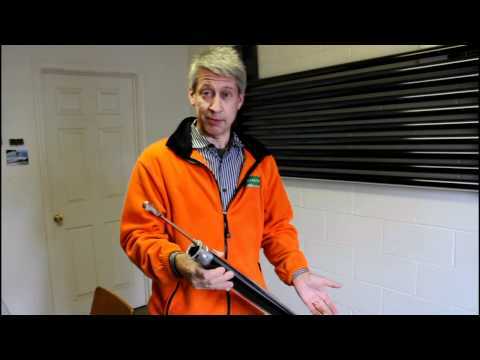 The following video shows how a solar hot water panel, or collector, made up of evacuated tube heat pipes, works. The tubes are referred to as being evacuated because the air has been removed between the two layers of glass for insulation purposes but it has also be removed from the heat pipe to allow the liquid it contains, typically purified water or alcohol to boil at a lower temperature. The pipes themselves, as seen in the video, are mounted at a minimum angle of 25 degrees to allow the condensing water within the heat pipe to flow back down the tube after transferring its heat to the glycol loop.